The successful franchise is one that preserves the interest of the franchisor and franchisees. Hence the need to have available a platform dedicated to piloting and network animation. A solution that allows the exchange of information and key indicators essential for effective decision-making. As a franchisor you have created a strong concept and you want to highlight the best practices of the franchise in order to replicate the success of the most successful franchisees. 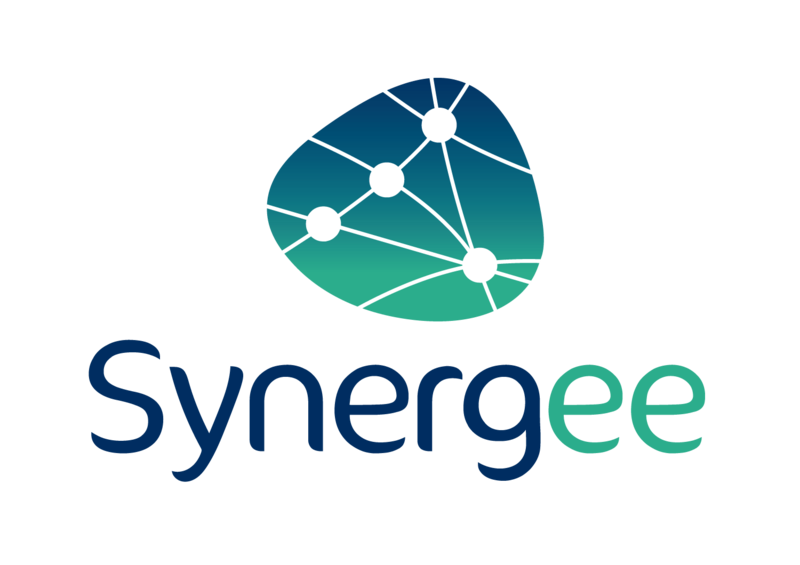 The President of Synergee, Laurent Dubernais, has been an entrepreneur since the age of 26 and has been investing in network management for more than 20 years. He is also a member of the College of Experts of the French Franchise Federation (FFF) and the Conseil Québécois de la Franchise (CQF). Since 2017 we work as well with the Fédération Belge de la France (FBF). The Synergee Customer Relationship Center (CRC) is part of a long-term relationship of trust with its customers and a policy of continuous improvement of our service quality. Our goal: cultivate proximity with customers for a better dialogue, be proactive in their needs and ensure operational efficiency.